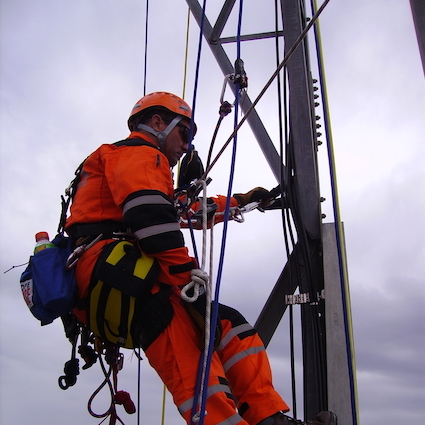 This is a one day (8 hour) program that deals specifically with monopole rescues and rescues from masts. Participants will ideally have experience and training in pole work before enrolling in this program. 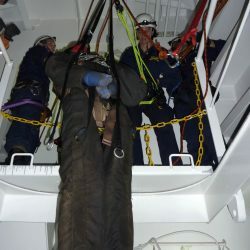 The course is aimed at the particular nature of pole rescue where there may be limited working room or difficulty in accessing the patient (for example, if they are hanging below the crosshead or a ladder cable). 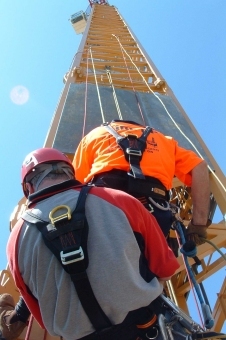 This course is offered on-demand and can be conducted either from our training facility or at a site suitable to you. Please contact us by completing our course enquiry form below or by calling 02 4784 2224 during business hours. All equipment, including PPE, can be supplied for use during the course.